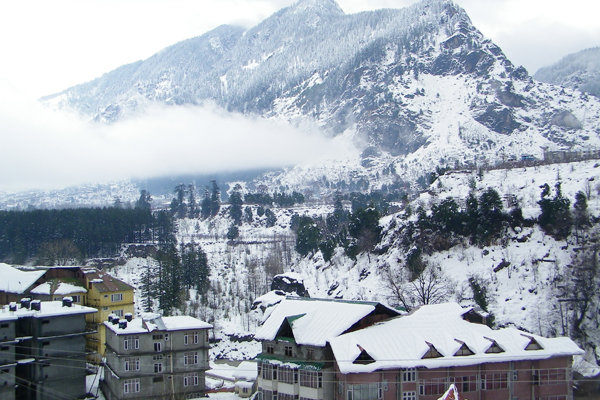 Shimla is one of the renowned honeymoon destinations in India. 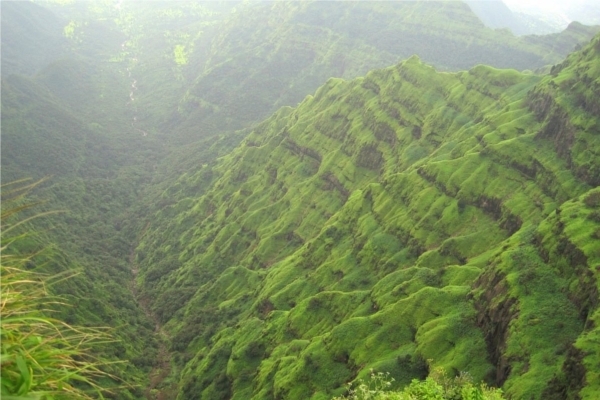 It is fondly dubbed as the “Queen of Hill Stations”. There are just a few places on earth, which boast of places with equal beauty. The abundant greenery, beautiful lakes and snow-clad mountains in Shimla will captivate your senses. In fact, the British loved the place so much that they made it their summer capital. You can see the influence of the British in their architecture. 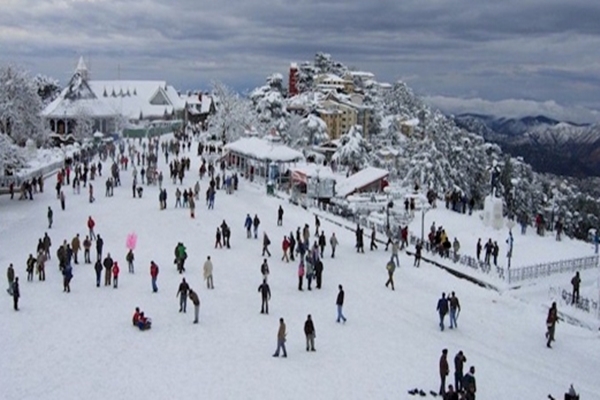 Here are the ten attractions that you must visit in Shimla. Jakhoo Hill is the highest peak of Shimla located at 1 kilometer from the ridge. It provides beautiful views of the city- the sunrise; sunset, snow covered mountains and greenery. The Hill is home to the legendary Jakhoo Temple. It has a large deity of Lord Hanuman. Legends say that the shrine exists since the times of Ramayana. It was the place where Hanuman stopped when he was looking for the Sanjeevani Herb. The intricate carvings on the walls testify the expertise of the artisans and architecture of that time. Dussehra is the most important festival celebrated here. The temple has innumerable monkeys, but they do not attack the visitors. You can walk or trek through the hills or hire ponies for a back and forth journey. The Mall Road is the main shopping center of Shimla. It is one of the busiest commercial areas of Shimla. The British built the Mall Road during the colonial rule in India. 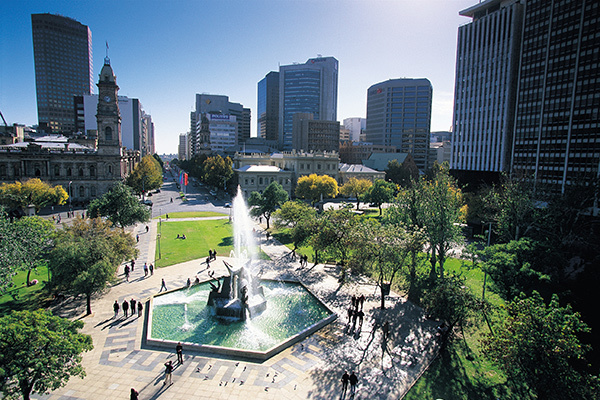 It has several clubs, banks, restaurants, bars and other attractive tourist centers. Even The Gaiety Theater is located here. The Mall Road is also famous for its wooden furniture shops. You will find exquisite wooden pieces here. The restaurants at the Mall Road specialize not just in the local cuisine, but also delicacies from the nearby places. While shopping, make sure you bargain well as the vendors charge exorbitantly. All in the all, the area is fun to loiter around. 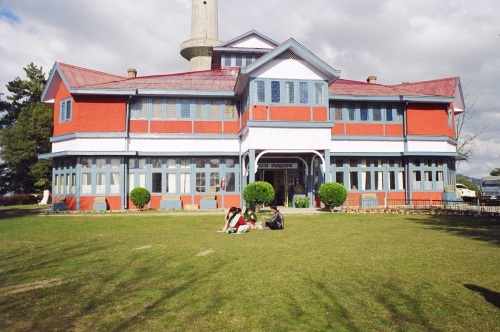 The Shimla State Museum is a famous attraction of this place. It is located at a distance of 2.5 kilometers from the center of Shimla. The museum was constructed to preserve the cultural richness. It is famous for its collection of paintings, coins, photographs, and sculptures. The museum is divided into galleries that exhibit different periods and eras lie the Pre-Historic, Woodcarvings, Arms Gallery, Indian Archaeology, and the Himachal Archaeology. A significant highlight of this place is the 11th century Gupta sculptures. Currently, the museum has more than 9000 objects of historical and anthropological significance. Shimla State Museum also boasts of the famous Pahari miniature art form. Besides the galleries, the museum also has an exhibition hall used for the shows and other cultural activities. Shimla Ridge is located on the Mall Road, the heart of Shimla. It is the hub of all the cultural activities. This beautiful region is full of vegetation, greenery, and panoramic scenic beauty. Major places like Scandal Point, Lakkar Bazaar, Jakhoo Hill and many other attractions are connected by the ridge. 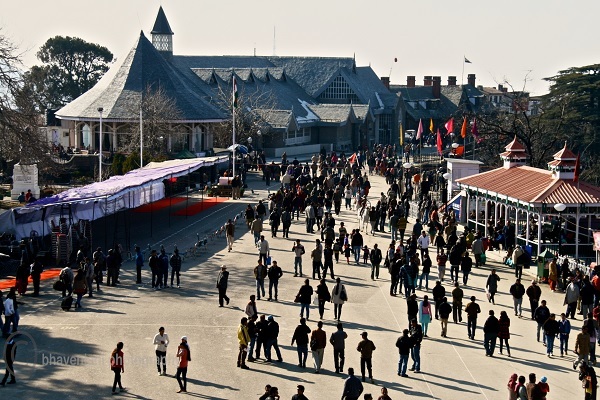 The Shimla Ridge is home to various government functions and fairs. The most famous festival held here is the Summer Festival during the months of April or May. The main water supply of Shimla comes from the water reservoir located on the Ridge. 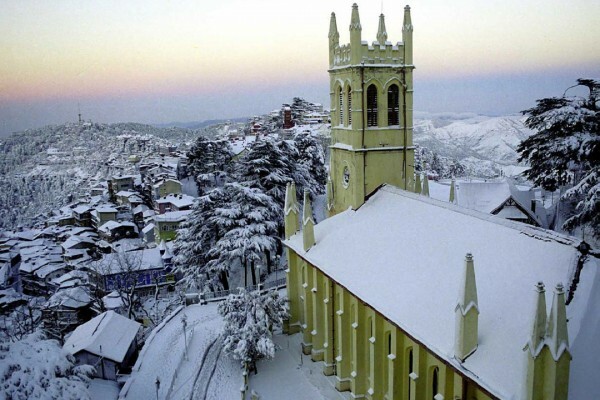 The Christ Church is the most famous landmark of the Shimla Ridge. It displays the brilliance of the Neo-Gothic architecture. Kufri is the winter sports capital of Shimla. It is located at an altitude of 2622 meters above the sea level. 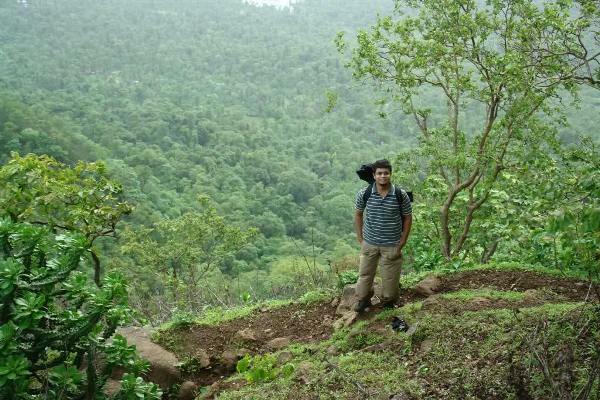 The hill station is a delight for nature lovers and adventurers. The scenic beauty of the place attracts tourist from all parts of India and abroad. Did you know that Kufri once belonged to Nepal? You didn’t know about it right! Kufri is just a one-hour drive from the Shimla city. During the winters, Kufri serves as a popular spot for skiing. Mahasu Peak, the highest peak in Kufri, is covered with thick forest. Kufri also has a Himalayan Nature Park, which is home to several rare species like the Himalayan Monal, the state bird of Himachal Pradesh and hangal. Chini Bungalow is also a popular attraction here. 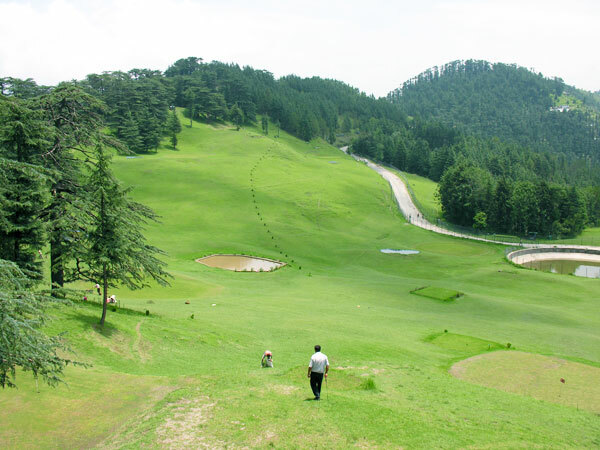 Green Valley is the picnic spot in Shimla. It is a natural glide near Kufri. 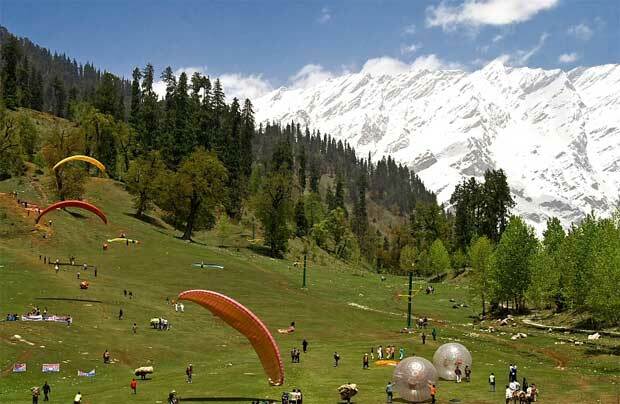 As the name suggests, the Valley is surrounded by verdant hills covered with a dense forest of deodar and pine. Most of the people come here to relax and enjoy the beautiful valley and its views. Just a walk around this valley will rejuvenate you. The Green Valley is a haven for photographers. Animals like Yaks can be seen wandering here. You can also go for a yak ride here. 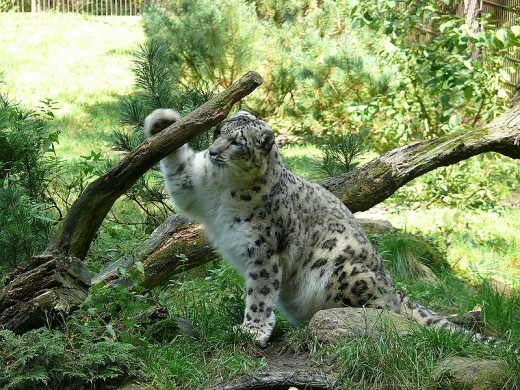 The Himalayan Wildlife Surrounding and the Kufri Fun World are the nearby attractions of this place. You must also visit the Tatta Pani Springs, Hassan Valley and Naldehra Golf Course when you are in Green Valley. Annandale is a historic playground of Shimla. It is the favorite spot for cricket and polo, the princely game. The playground in located in a deep valley of the suburban village called Kaithu. Racing is another popular sport here. The Ridge is currently owned by the Indian Army. It houses the Annandale is located just 4 kilometers from the Ridge. According to us, you must visit Annandale at least once during your trip. The Chadwick Falls is another tourist attraction located 7 kilometers from Shimla. The place is easily accessible from the Summer Hill. 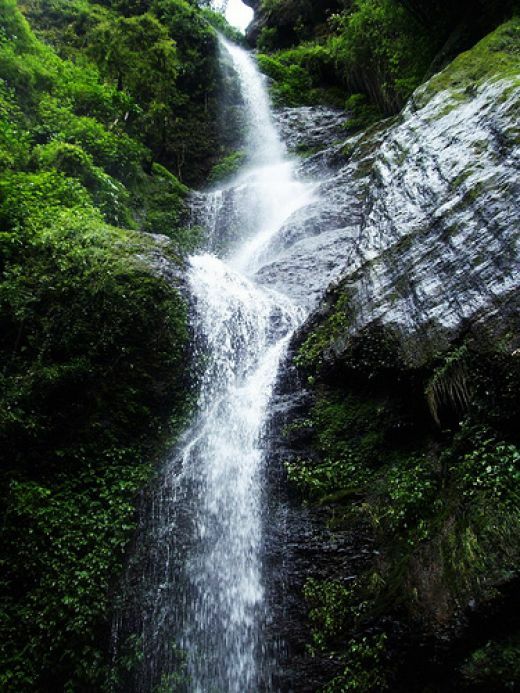 If you are a trekker or love walking, then you will find the 40 minutes walk from the Summer Hill to the Chadwick Falls enchanting. The waterfalls look exceptionally stunning with deodar trees, pine trees and green forest around it. The waterfall is also the source of water in the forest area in Shimla. You will love the sight of the speeding waters. Besides the natural beauty, the waters of this waterfall are also considered religious, owing to its nearness to many shrines. The Manjathal Sanctuary, nestled in the lap of the Himalayan terrains, is a great place to see in Shimla. It is located on the Shimla-Bilaspur Highway. The sanctuary is known for its vivid flora and rich wildlife. It attracts thousands of nature lovers from all parts of the country. Manjathal Sanctuary is home to several endangered species like Goral and Cheer Pheasant, animals considered vulnerable by the International Union for Conservation of Nature. The best time for visiting Manjathal Sanctuary is during the winters. To preserve the natural beauty of the sanctuary, no hotels or resorts are constructed here. Therefore, Manjathal Sanctuary is ideal for a day trip. The Naldehra Golf Course is one of the oldest golf clubs in the world, not just in India. The golf course stretches over a sprawling area surrounded by trees. It is initially a 9-hole course but was later expanded to include 18 holes to organize national and international events. The Naldehra Golf course is maintained by the Himachal Tourism Department. This well-groomed club, with its undulating hills, lures visitors for excursion or picnics. It covers a long glade and is surrounded by several Deodar trees from all sides. The golf club holds several championships throughout the year. The course also has a stylish clubhouse with a comfortable drawing room and three double rooms. Shimla is a place that you need to visit several times before claiming that you have indeed seen it. The best feature of Shimla is that you can visit it any time of the year. Also, Shimla is a photographer’s paradise. So unleash the photographer in you. Hope you liked our article. If you are an inhabitant of Shimla, then tell us more about it in the comment section. Or do you know of any other place that we must visit in Shimla? Tell us by commenting below.